And according to a recent report, the latter scenario is the one that’s more accurate, as Apple is getting ready to launch a second-generation iPhone SE this spring. Details are obviously more or less scarce, and some of them just align with what you’d normally expect from a new iPhone. 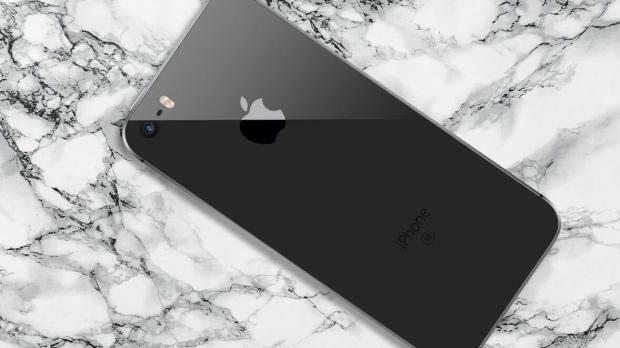 For example, the linked source claims the new iPhone SE would feature a notch at the top of the screen and be made of glass, something that Apple has used on all of its 2018 iPhones. The biggest change would be the screen. The alleged iPhone SE 2 would no longer use a 4.0-inch display, but instead be upgraded to 4.7 inches. Larger screen estateWhile the increase could be disappointing for those who want a phone to use with one hand, the overall dimensions of the device wouldn’t change too much. And it’s all because this iPhone SE 2 would make the switch to Apple’s new design language, which involves a larger screen estate thanks to smaller bezels and the aforementioned notch. In addition, to keep the price as low as possible, the iPhone SE 2 would use just a single camera and not be offered with 3D Touch. Again, this is an approach that Apple used on the iPhone XR launched the last September. Until now, no reliable source suggested that Apple would launch a successor to the iPhone SE this year, and the iPhone lineup is expected to rely exclusively on successors to the iPhone XS, XS Max, and XR. However, given Apple’s lower sales, a more affordable model would more or less make sense, but despite this, a certain amount of skepticism is required when reading this.